I chose, for the year 2019, the resolution to make photos and videos more stable. 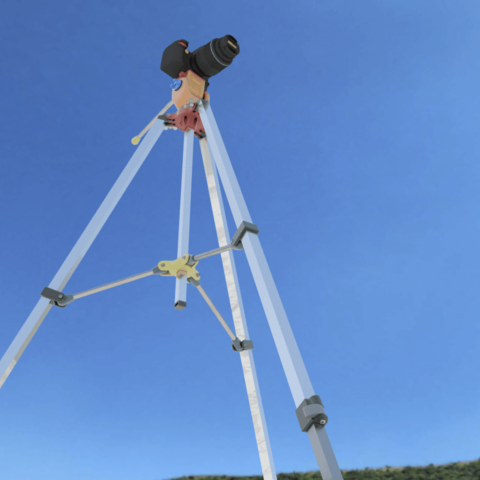 this tripod is great because it has a large working angle and a series of brakes for each axis. the feet are telescopic and adjustable. I can place and retrieve very easily using the guide rail.